You don’t have to go to the paint store 12 times before you decide you need a color consultation. In fact, a color consultation gives you the opportunity to sit down with someone who has a keen, designers eye and can pick out tones and colors that are already in your decorating scheme to pair with your home exterior painting options. A color consultation can tap into the things you obviously like and find a way to make it work attractively on the facade of your home to create a sense of unity. Many people when they hear the words “color consultant” picture a freight train taking over their project and replacing their opinions with those of the trendy folks on HGTV with no regard to how timeless the design should be. A color consultation is only meant to provide direction for you, the client. They’ll come to visit the home and chat with you about the various swatches you’ve pulled and what direction you’re going in. They’re intuitive designers with an eye for color. They’ll help you spot the vision you already have and just need help expressing. 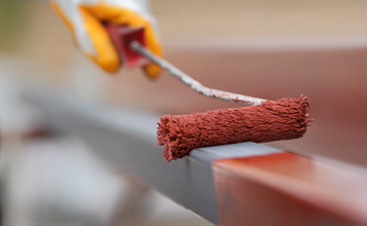 If you’re aware of all of the various trends, you’ll see that exterior home painting isn’t just picking out two colors and having a painter slap it on. It’s much more coordinated now, and it can be an extension of the vibe you’re trying to help your home exude. Therefore, providing your color consultant a preview of some of your favorite things in your house can help the color choosing process go by quicker and become something it’s never been before. Do you have a favorite chair decorated with a pretty floral pattern featuring creams and coral colors, the consultant can start to use that as a starting palette and help your home’s exterior painting project become something totally unique. For example, if you love the olive green in your bathroom, they might pair a similar hue with the steel greys in countertops in your kitchen. Your color consultant is not attached to any sort of color, and if your partner is they can help navigate those waters. They talk about colors all day, they know how to pick out what people enjoy in a color, whether it’s the warmth in a nice cream tone, or the calming component in a periwinkle, many color consultants will find a way to offer a color that provides the tones that both sides of a couple will enjoy. 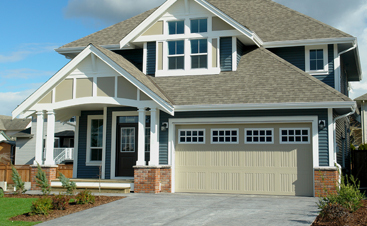 If you’re interested in an unparalleled, professional exterior residential painting experience, look to Carolina Painting and Pressure Cleaning. We proudly offer a color consultant for every project that will help you tap into a sense of style and timelessness that will enhance and increase the value of your Columbia property. 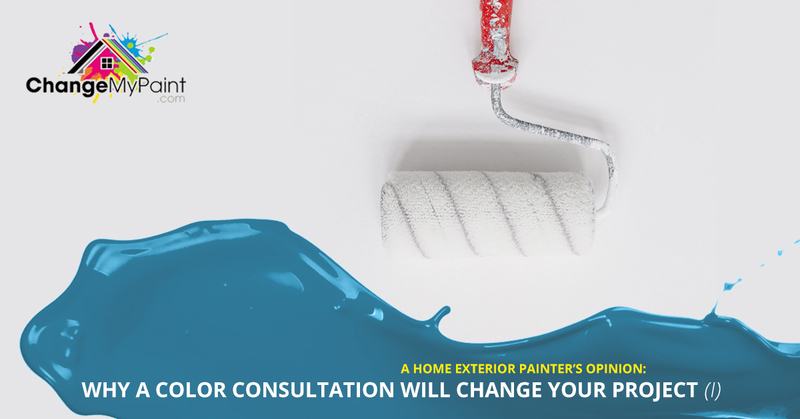 Contact us to schedule a consultation so that we can begin your home exterior painter’s project sooner, rather than later. Interested in what a color consultant can do for your residential painting endeavor? Be sure to check out our next blog for more information.